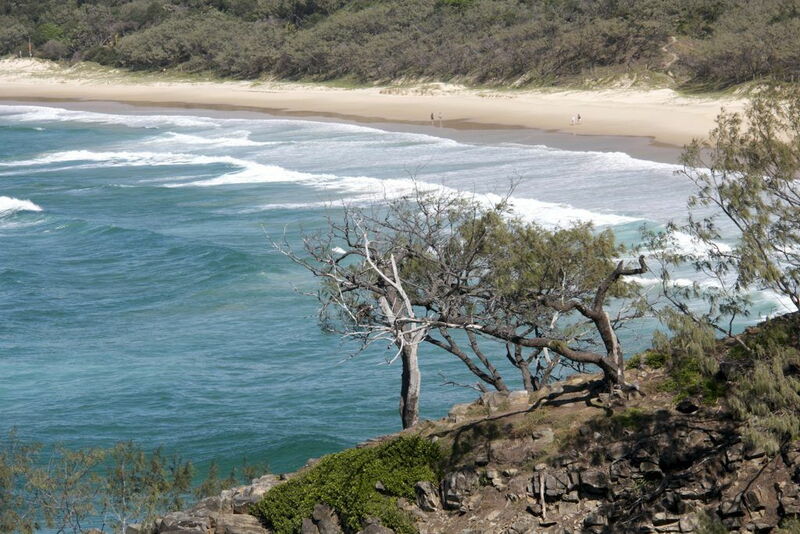 Despite early beginnings (1879) as a protected area, the Noosa Headlands would not exist if real estate developers had been successful in their push for further coastal development. Luckily for visitors and residents today, park advocates won their bid to protect the natural landscape in the 1960s. 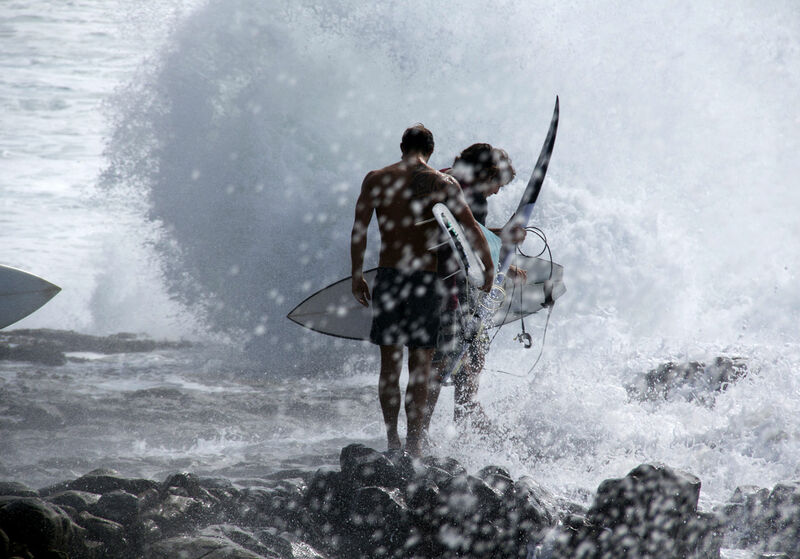 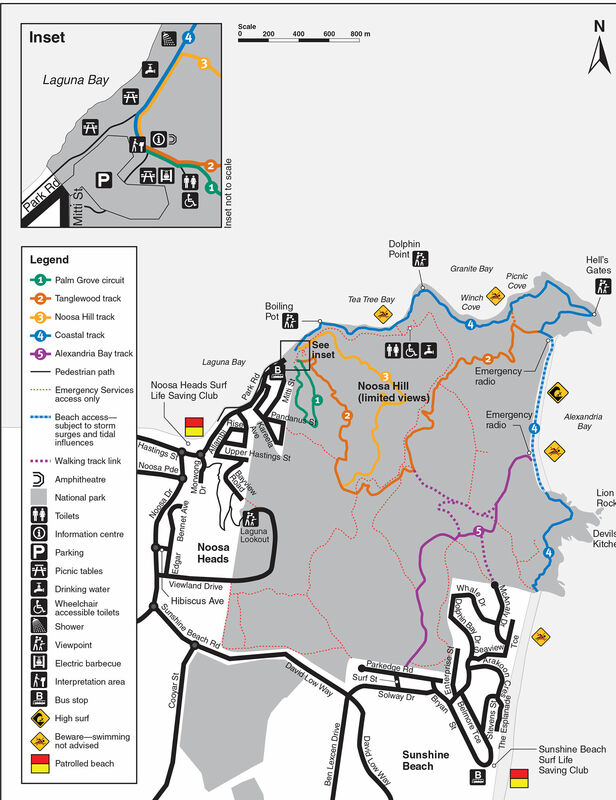 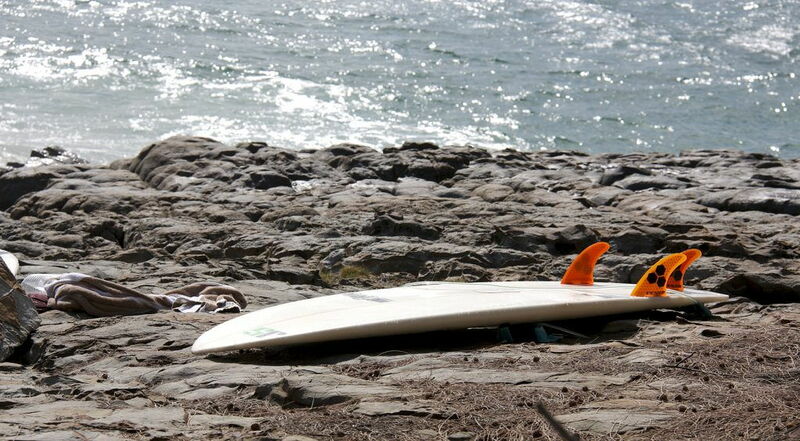 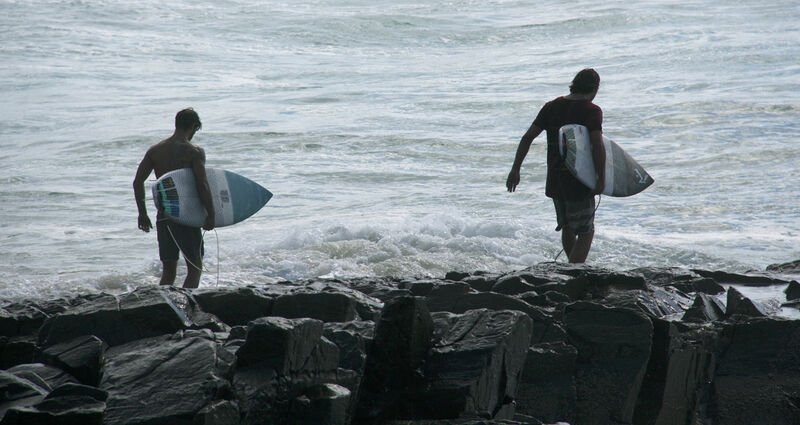 Read more about the Noosa Parks Association here. 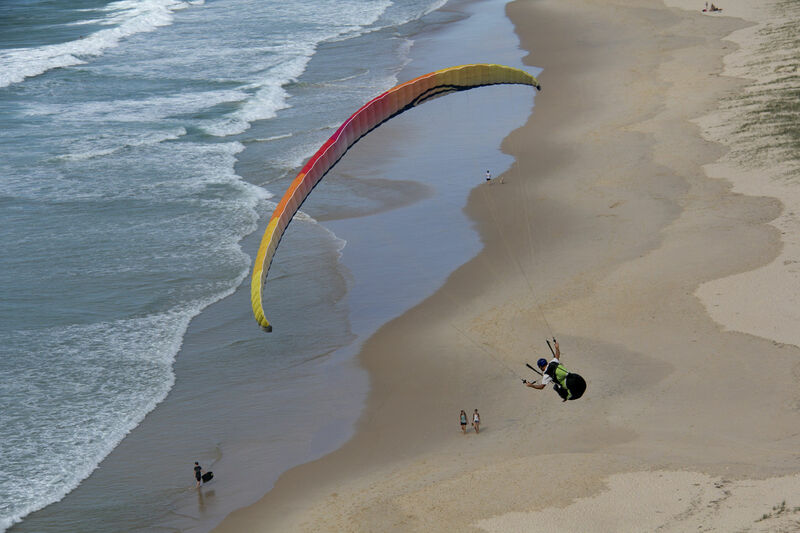 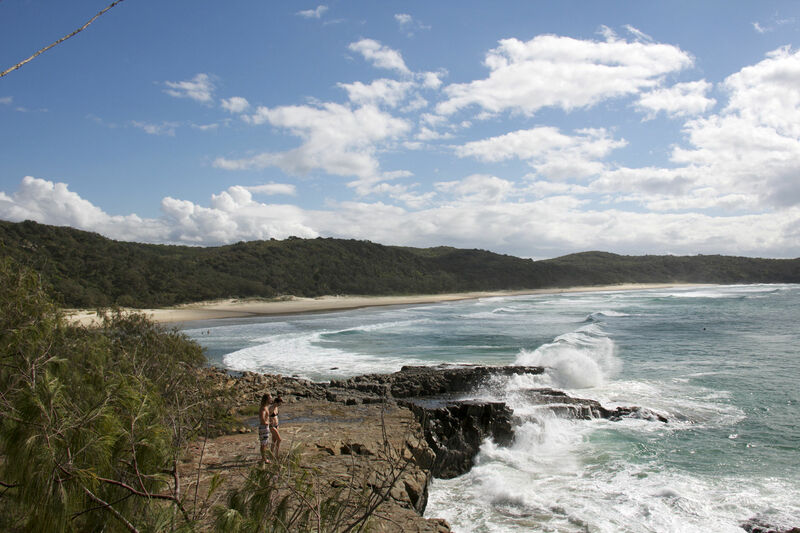 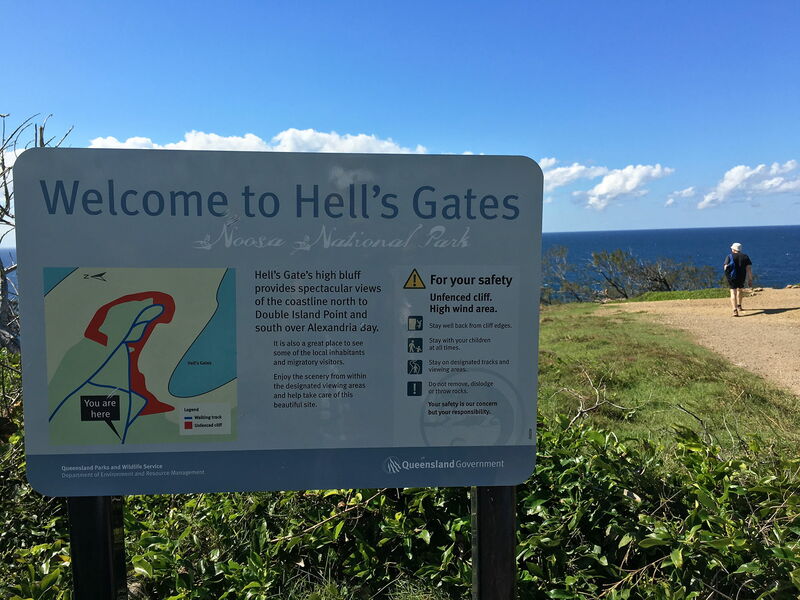 So, why should you visit the Noosa Headlands?